Home Decor Interiors has over 20 years of experience and during that time we've renovated hundreds of homes. 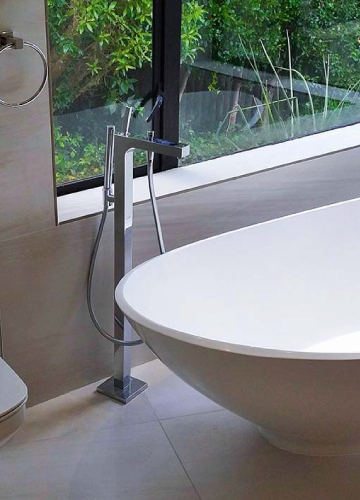 We pride ourselves on being a premium home renovator in the Gordon's Bay Area. Let us help you customise or upgrade your dream home. As a homeowner in Gordon's Bay, we're pretty sure you're quite proud of the place you call home but we all have our moments were a little extra work could be done. You may either feel the need to upgrade your home for personal use or to add value to your investment for future resale. 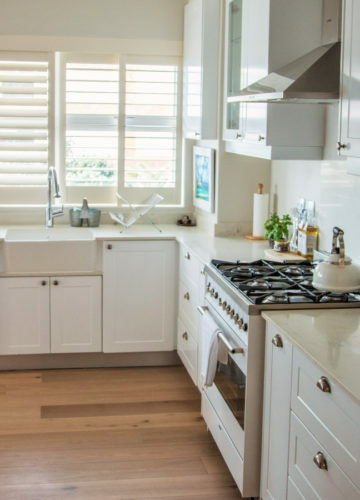 We realise many homeowners see renovations as a painful innocence with time and cost involved and this can often put a pause on home alternations. 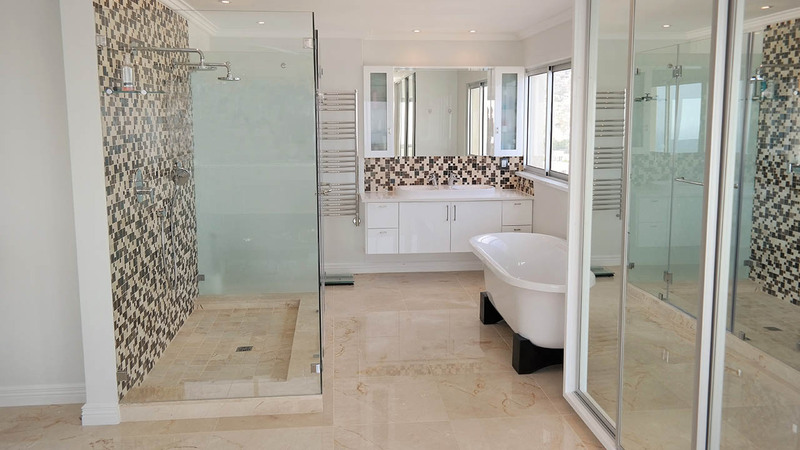 Home Décor Interiors is a dynamic Cape Town-based renovation company, in existence since 1994, specializing in kitchen bathroom bedroom renovations; we also cater for built-in cupboards, bars and building alterations. 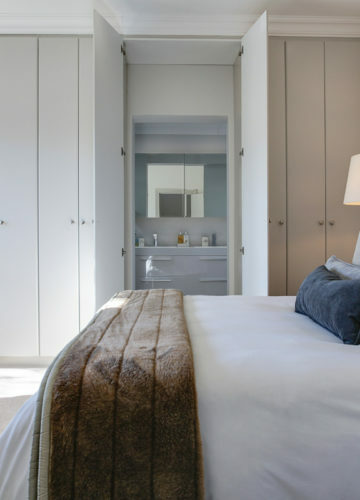 Before deciding on your next contractor, view our gallery and see how we have transformed homes in Gordon's Bay. 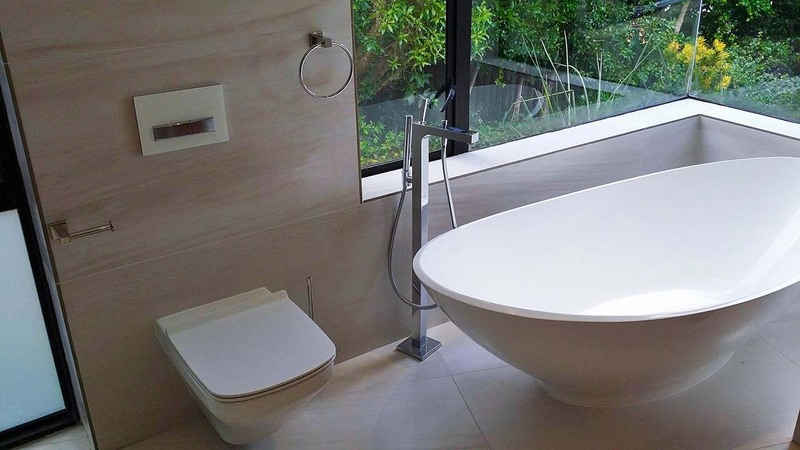 If you want to see more of our craftsmanship and attention to detail then here are a few bathroom renovation projects we've successfully completed in and around Cape Town. Get in touch for a free quotation! 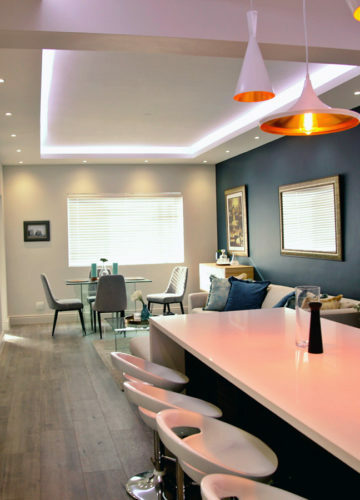 We also pride ourselves on providing a premium renovation service to all areas of the home. 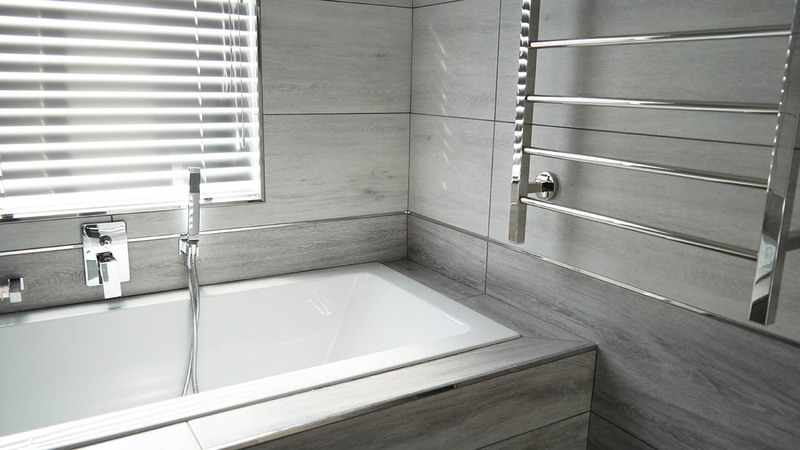 Find out more about or various renovation services below. Maitland.Unit 5, Corner 6th Ave & 1st Street Maitland. Home Decor Interiors	2018. All Rights Reserved.